1) It's native to Tennessee and elsewhere in the Southeast and Midwest. 2) Michigan State University says the flowers attract bees and other beneficial insects. 3) The USDA says the flowers attract butterflies throughout the summer, while birds feed heavily on the seedheads in autumn. 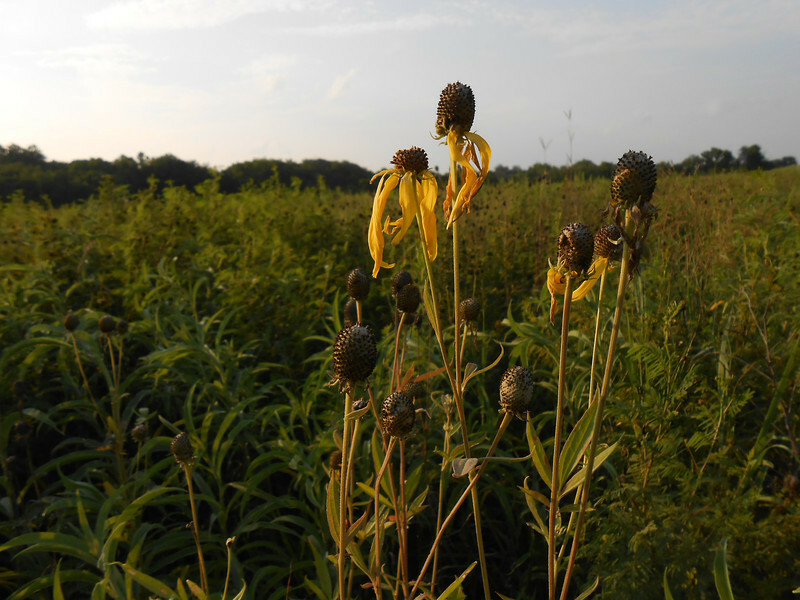 4) University of Minnesota says that grey-headed coneflower can grow well in heavy clay soil. Do you grow grey-headed coneflower? If so, what has been your experience with this plant? What Is This, Pray Tell?